It is now mostly out of print. 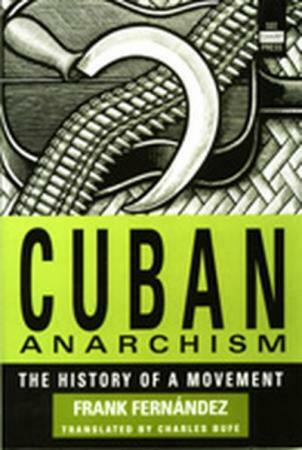 However, he writes extensively on many trends and schools of thought related to Cuba and its history. Thanks to See Sharp Press for permitting this book to be posted online. This text was taken and slightly edited by libcom.org from the Anarchist People of Colour (US) website.